Lloyds have been fined by the FSA for PPI payment delay. 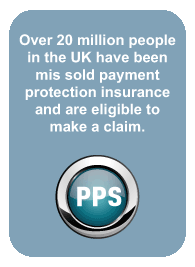 A split is emerging among Britain's biggest banks over attempts to secure a deadline for consumers to file claims that they were mis-sold payment protection inurance (PPI) policies. There has been many unitended consequences of the PPI Scandal, including job creation and increased consumer spending.